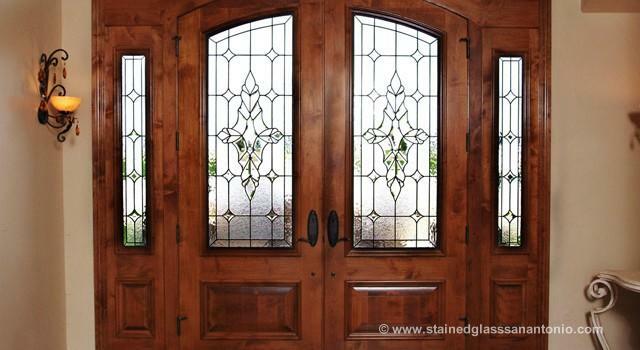 Once you have installed stained glass to your entryway, the resale value of your home immediately increases. If you eventually decide to leave your current home, it is important to consider prospective buyers when presenting your house to the market. When viewing your home for the first time, future homeowners will immediately sense individuality and elegance because of the unique entryway they are confronted with. Something as simple as stained glass will help you to sell your San Antonio home faster. Scottish Stained Glass provides free, in-home design consultations in San Antonio where our designers will work with you to create a unique piece of functional art. Call or email us today, and we will gladly answer any questions you may have.